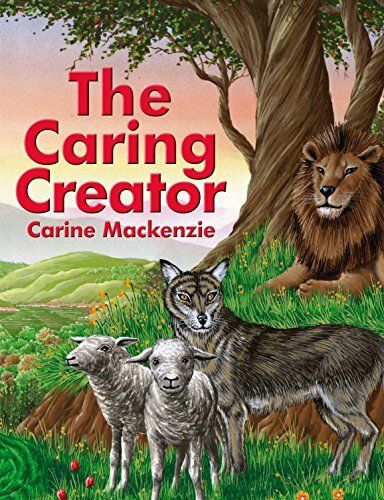 Carine Mackenzieâ€™s talent for retelling Bible stories has meant that children from all over the world have been given the opportunity to discover Jesus Christ for themselves. The first title written in the kitchen with the assistance of a basin of water has inspired the production of many other books. 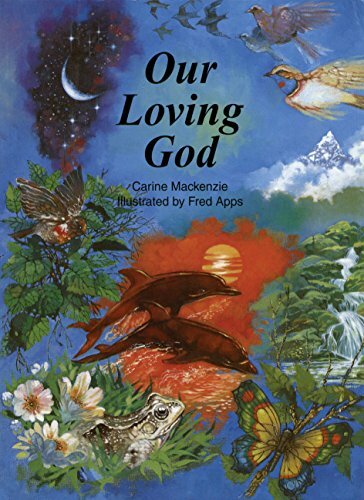 Carine's 150th book 365 Great Bible Stories was released in July. 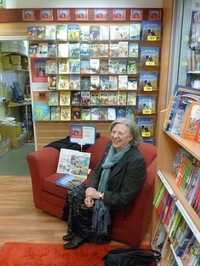 She has sales of over 3 million books. She is a member of the Associated Presbyterian Church in Inverness, Scotland. When Barnabas was a child, his name was Joses - but later on he was given the name Barnabas because that name meant encourager. 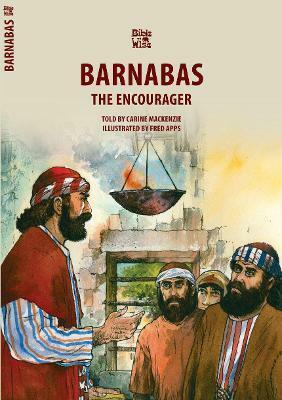 Barnabas was very good at encouraging people! He encouraged many believers to keep following Jesus. 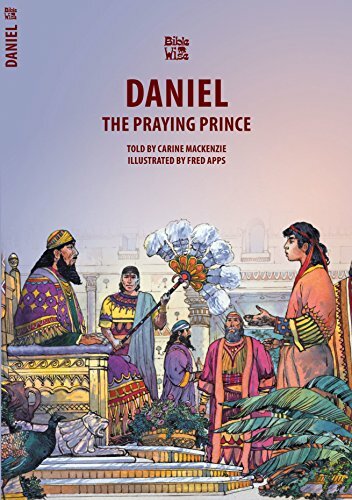 You can read about Barnabus in the Bible in the book of Acts.